Zinedine Zidane has reportedly been offered the managerial post at Bayern Munich for next season. The back-to-back Champions League winner has been in enormous demand ever since he departed from the Spanish capital at the end of the previous campaign. He has been strongly touted to make the switch to Manchester United, amid current boss Jose Mourinho’s unending struggles at the Old Trafford outfit. Further, the Frenchman has also been linked with a return to his former club Juventus, although what his position at the Old Lady would be remains unclear. Zidane himself gave rise to a lot of speculation at the start of the month, by appearing in a Youtube video on Zeta 5, a sports centre that he has set up in Turin. While the ending of the message led many to believe that his return to Juventus was all but sealed, there has been no update on any sort of development so far. Meanwhile, a new European juggernaut appears to have entered the race to secure the 46-year-old’s services, in the form of reigning German champions, Bayern Munich. 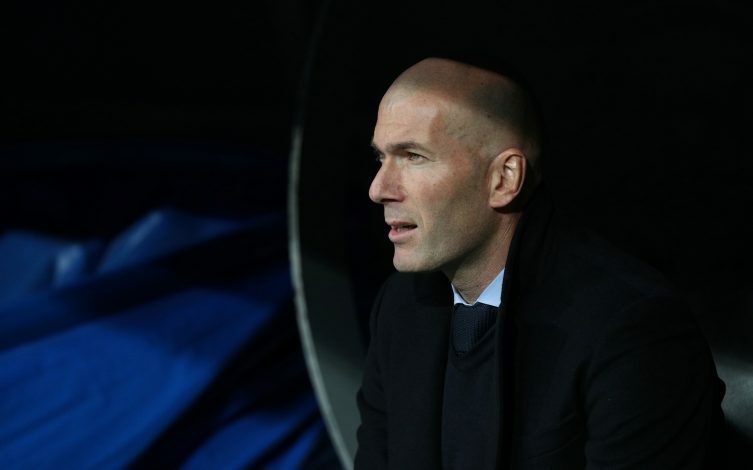 The Bavarians have offered Zidane the managerial position at the club next season, as pressure on current gaffer, Niko Kovač, continues to rise, as per OKDIARIO‘s Eduardo Inda. Having suffered a 3-2 defeat at the hands of Borussia Dortmund last weekend, Bayern sit in the 3rd spot in the Bundesliga table at present. If their position fails to improve in the near future, we could witness an alteration at the helm sooner than expected.